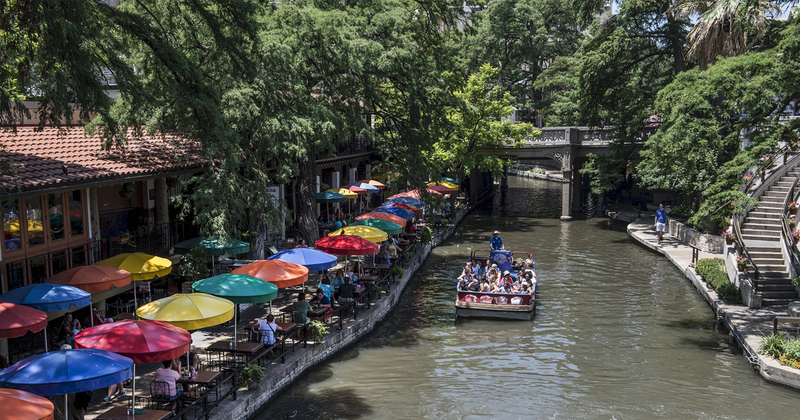 San Antonio's old world Spanish flair and blend of cultures make it one of America's most picturesque cities. 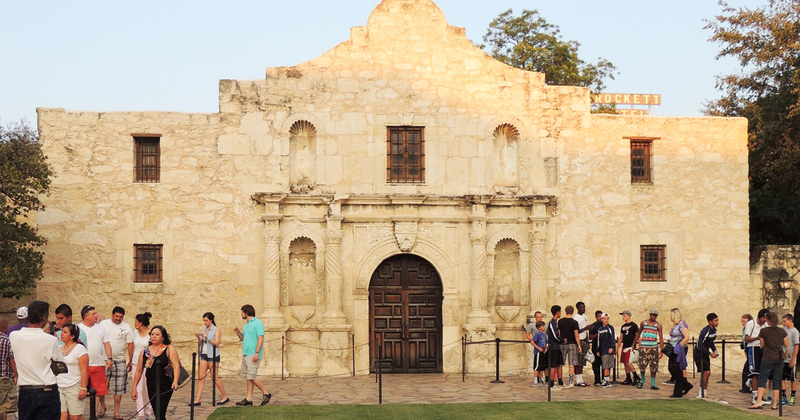 From its important role in Texas independence to its fusion of cultures, San Antonio is a truly unique and authentic destination for educational tour groups, performing groups and other youth groups. 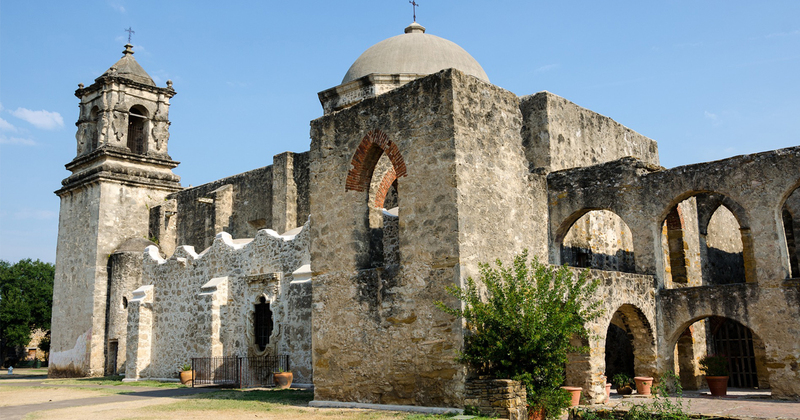 Explore the routes of the conquistadors, the settlements of the first missions, and the Shrine of Texas Liberty 'the Alamo'. Contact Hemisphere today for your customized educational tour quote to San Antonio!